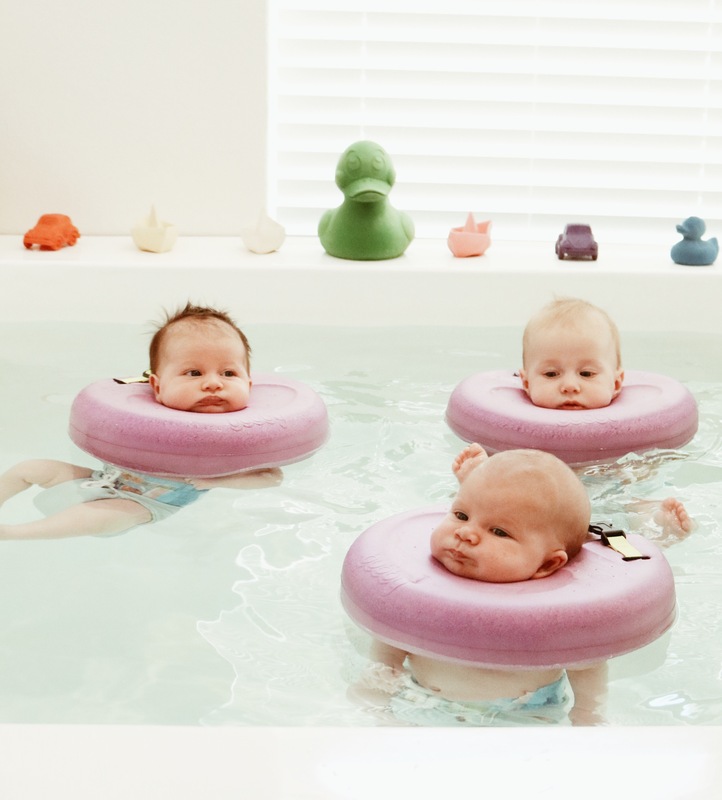 When our daughter was born, we received a voucher to the Perth Baby Spa from my brother and sister in law. This voucher was quite possibly the BEST present EVER. Instead of a lovely bouquet of flowers or another adorable baby onesie (which were all still extremely appreciated), this voucher was a unique idea that would allow us to create a special memory as a new family. Five months later and we have been to the spa a total of five times, if I could I would have taken Alaska every week since since birth she’s loved it that much. One thing I would recommend is to buy the packages of multiple spa days as it saves you money. We opted not to do this but ended up going back AGAIN and AGAIN and paying the full amount. Silly us should have just purchased five visits at once. 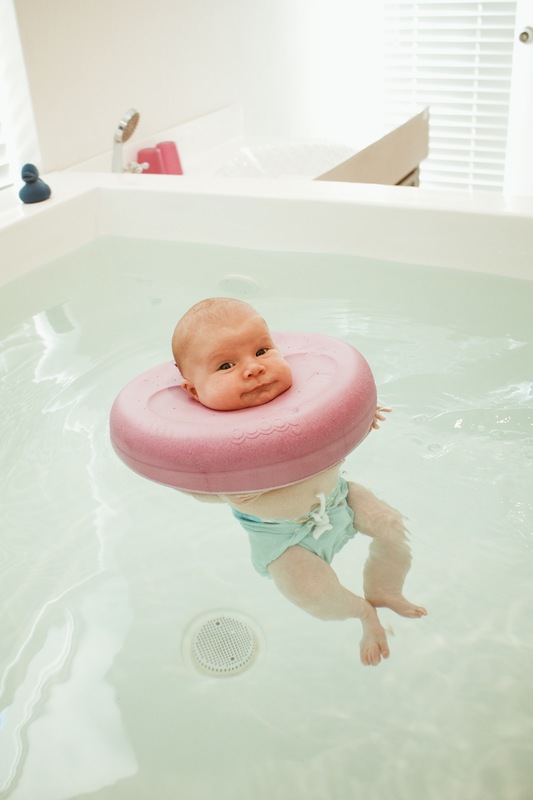 Anyway, will know for the next baby ahah. 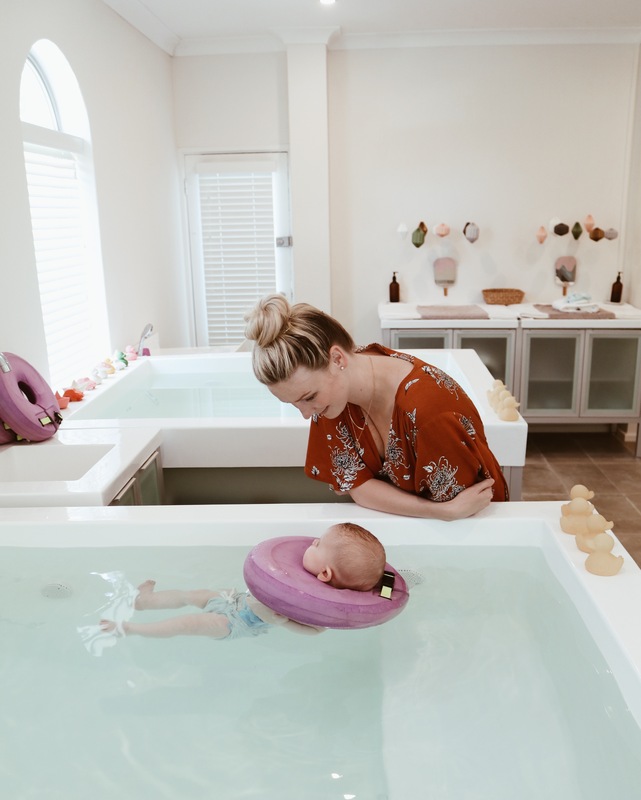 This baby spa experience is TOTALLY safe for babies. 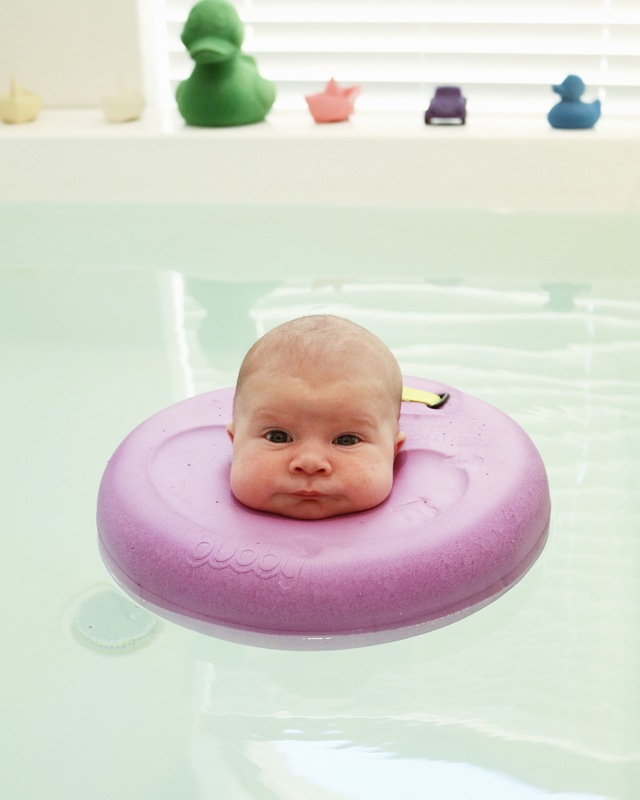 All the information on the Hydrotherapy sessions can be found on their site here . There is a one on one service here so the same lady is with you and your baby during the entire session. They are very gentle and soothing and they form a wonderful relationship with your wee ones in such a short time. 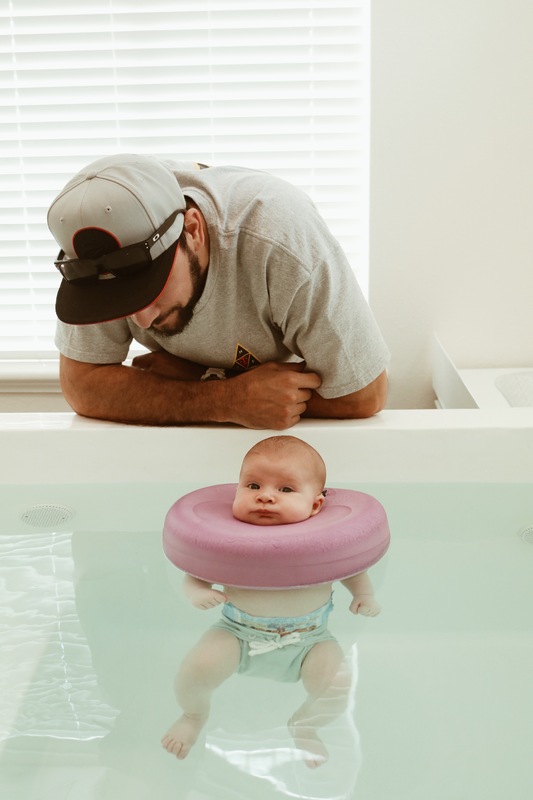 They begin with dressing your bub in a water proof nappy supplied by them, they carefully place the neck floaty on (with your help) they then free float for roughly 15 minutes before they receive a relaxing body massage. Alaska always sleeps sooooo well after her spa days. Great idea for a baby shower gift or if you’re looking to buy new parents a little something that’s different and special. Going to the spa doesn’t have to be a gift though, we chose to keep taking our girl because she thoroughly enjoyed her visits. 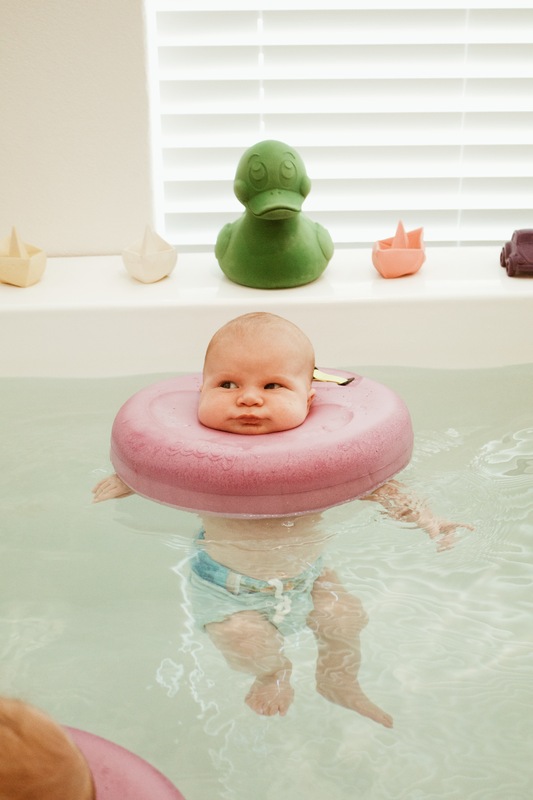 Make sure you choose a time AFTER a sleep, you want your baby fully rested to enjoy their experience. Get there a little earlier so you can sit in the waiting room and feed your Bub. 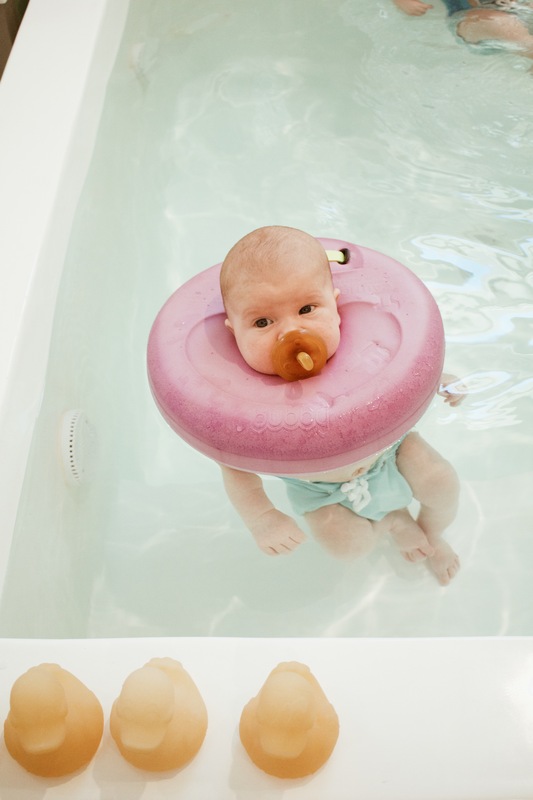 It’s always best for them to float on a full tummy so they are not irritated or hungry. Also be prepared to spend a little extra as they have some seriously CUTEEEE baby and Mama gifts in the waiting areas. Also just be aware that parking is limited but we always managed to find a spot behind the spa or close by on the street. Last week when we went was our last visit. 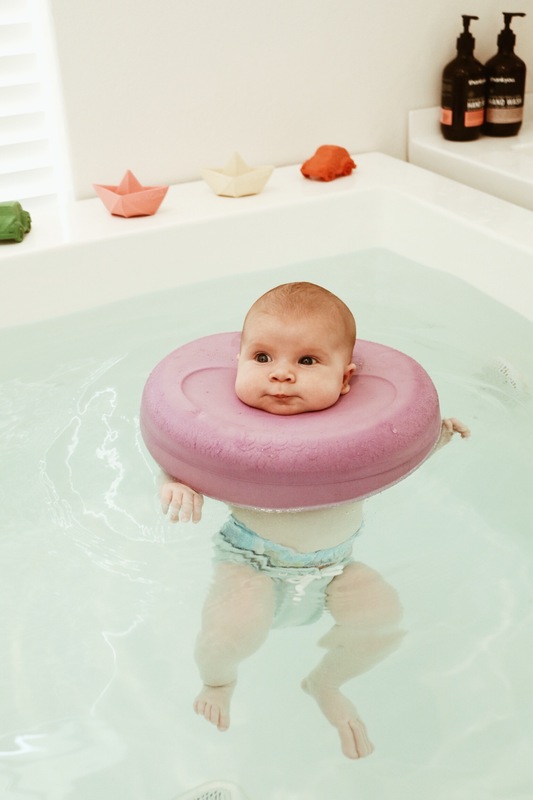 We absolutely loved seeing her float around, splashing about and soaking in all the attention. We highly recommend this spa as a gift for either yourselves or someone you know who would totally appreciate it. This write up is in NO WAY sponsored, is my own thoughts and opinions. Previous Post Bonnets, Baskets & Beards. Day Out With My Wee Fam.